STOP! THIS PAGE IS PROGRAMMED TO ONLY SHOW ONCE! Read This Page Carefully. If you click away this opportunity is gone forever. “Our Most Successful Members Will Try This"
With This Limited Offer - ONLY Available Here! First of all welcome and thank you for ordering the Viral Loop 2.0 theme, we're very excited to have you on board... and we hope know you'll love this theme! Viral Loop websites are REALLY easy to create, but getting those first few members on your website can be a bit of a challenge, without having to hit up your friends and family. But the fact that you are here right now tells me that YES! You are an action taker. You're not scared of a challenge, but why do ALL the work when we can do it for you! 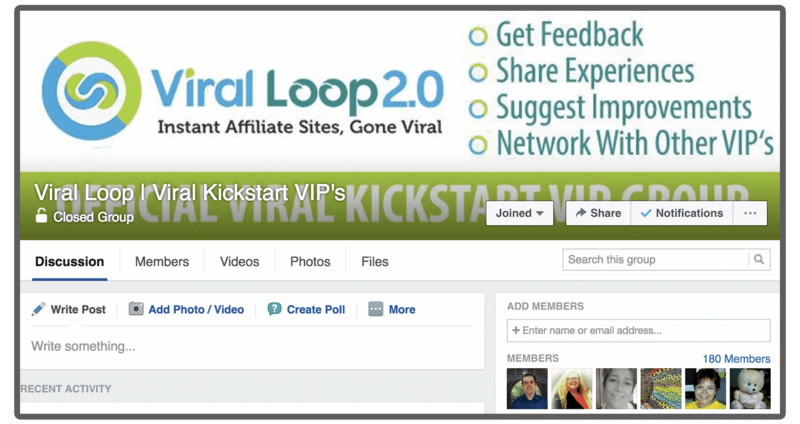 This Viral Loop VIP Army membership is designed to maximize your results & instantly boost your profits to insane levels and all this at a fraction of the normal cost. With A SUPER Targeted "Golden Backlink"! With hand tailored content and automated traffic, your Viral Loop websites are already more powerful than anything you've experienced before - but we don't stop there. To REALLY get noticed by Google and start getting a solid stream of people signing up at your website, you need targeted backlinks at sites like yours, full of members just like the people you want at your website. So each month, we find a Viral Loop website in our network in a niche similar to your own - and post a link back to your website. Google values targeted links on socially active websites above all others and when you combine this with your fully cash ready websites your Viral Loop website becomes a profit making machine! 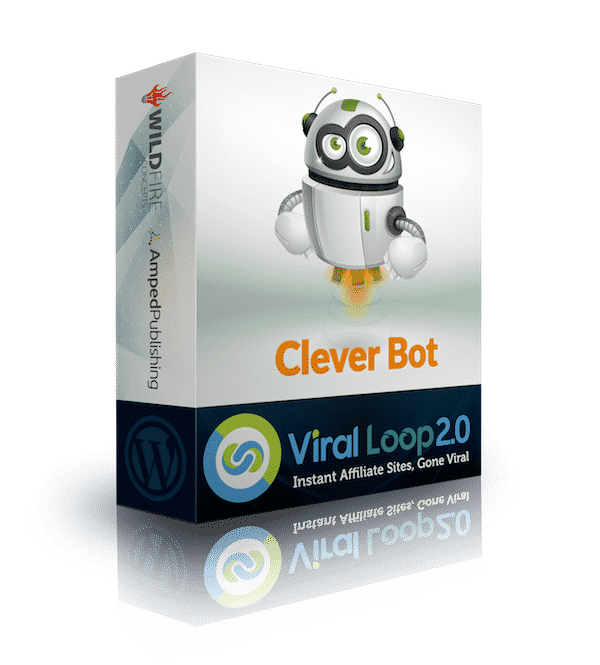 We will jumpstart your Viral Loop websites for you with a horde of members, content and fresh traffic to your website, in any niche all done for you. You simply tell us your website name, the topic of your website and we will go to work for you, building you a resource that will continue to make you income for years to come. Get BONUS EXCLUSIVE access to our facebook mastermind group. This is ONLY available to our VIP Viral Loop members and is a great place to learn, trade stories, swap links and build up your own Viral Loop sites even faster! This is private content available to the top level Viral Loop members only. P.P.S. You will get your guide the moment you get to your download page. Your invitation to the group is on the other side too! P.P.P.S. You will be charged $37 a month for our team to work, hands-on, on your website each month, or you can choose to get our team to work on a different website each month, it's entirely up to you. P.P.P.S. You can cancel at any time, super easily - just email us and it's done. You'll still get to keep and use all of your viral loop sites.